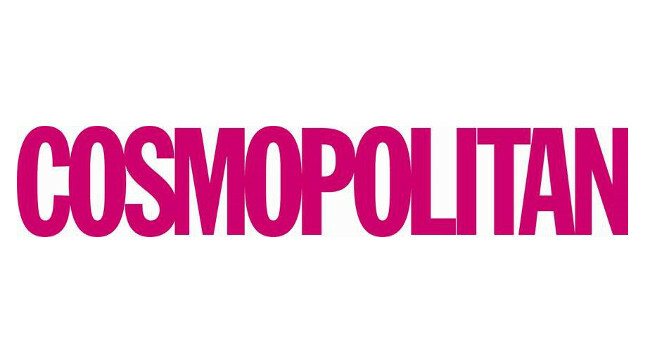 Cosmopolitan has appointed Kate Pasola as beauty writer. Kate replaces Joanna Taylor in the role from 28 February and previously served as a features intern on the magazine. She can be found tweeting @LordPasola and also on Instagram.